You are at:Home»News»Beach Slang to release new covers mixtape! 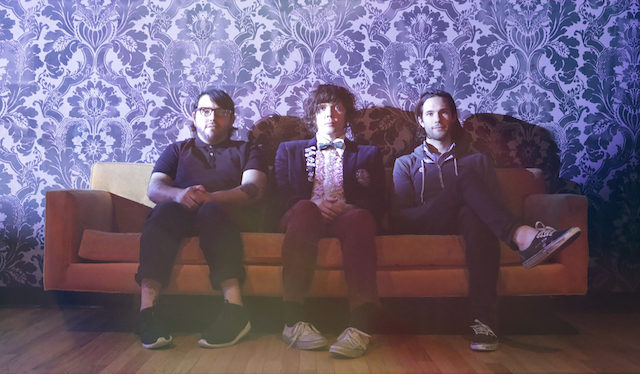 Beach Slang to release new covers mixtape! Hot on the heels of sophomore full-length, A Loud Bash of Teenage Feelings, BEACH SLANG returns with the second installment of its covers mixtape series. The five tracks will be available on February 10th via Big Scary Monsters. The mixtape features five songs originally by The Jesus & Mary Chain, The Adverts, The Modern Lovers, Tommy Keene and The Candyskins. Today they’ve shared their cover of The Adverts’ “Bored Teenagers”. Listen to the track HERE and pre-order the mixtape HERE.